Culinary Herbal is not a cookbook, although it does have some recipes. Instead, it's a book filled with information about different herbs - as well as other flavorful edibles, like garlic and horseradish and poppyseeds. There is information about how and where the plants grows, which cuisines use the plants, what they tastes like, and how to prepare and store the herbs. 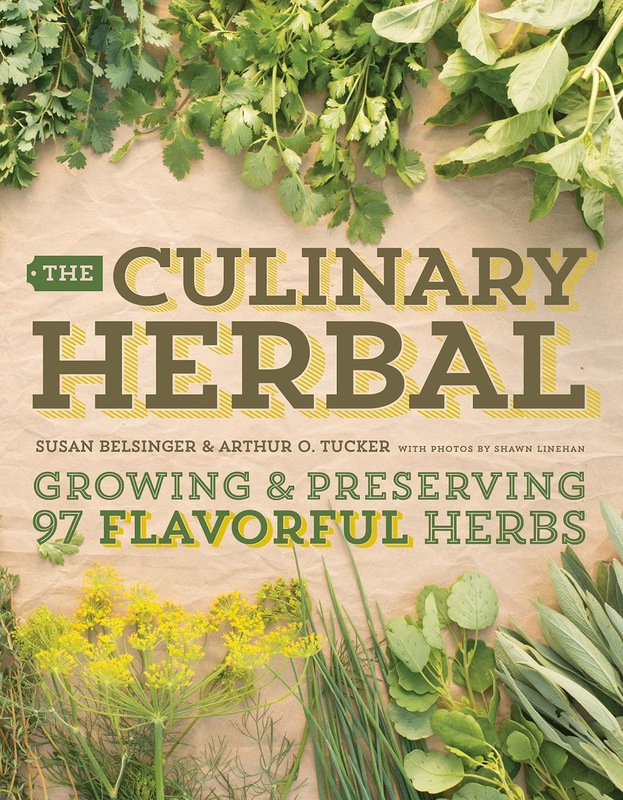 What makes this book really handy is that while it talks about the herbs we're all familiar with, it also describes plants that are less common, and possibly less available in stores, like culantro, malva, and sow thistle. At the back of the book there's information about growing herbs indoors and out, how to preserve the harvest, and typical problems you might encounter when growing your herbs. The recipes are simple and useful, like how to make herb butters, vinegars. pastes, and syrups. If you want to start using more herbs in your cooking, or you want to try growing some, or you're just tired of seeing the names of herbs in cookbooks with no information about them, this book is for you.